Hugh Hefner will be remembered as a legend. He was the only man who died, but who didn’t go to a better place. It is hard even to imagine being somewhere better since he was surrounded by gorgeous women all the time. However, if you think that the founder of one of the most popular magazines loved only girls, you are wrong. His taste for curves also transmits to cars as well, and he had some of the most amazing vehicles in his collection. 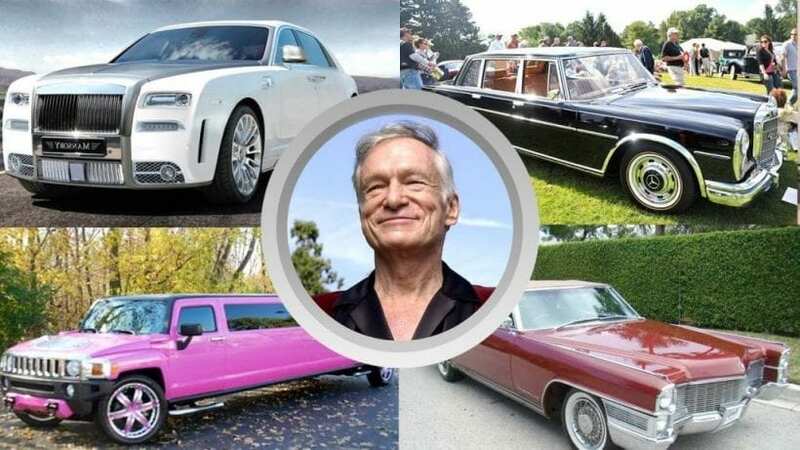 Let’s check out the most famous models Hugh Hefner owned. 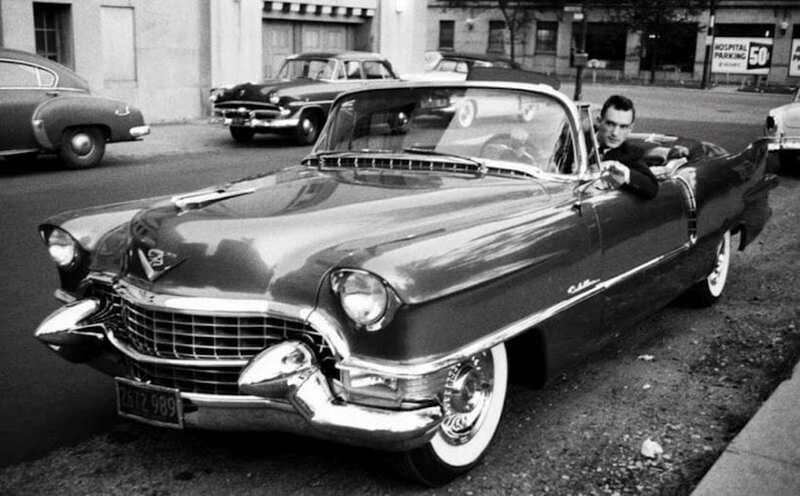 One of the vehicles that was a chick magnet was his Cadillac Series 62 Convertible. It comes from the Rock ‘n’ Roll era when Hugh was still young. We can totally imagine young and charming Hefner making an entrance in a vehicle such as this one.